Energy Engineering Seminar: David Muller "Fuel Cell Electric Vehicles"
Fuel cells convert the chemical energy of a fuel directly to electrical energy, avoiding the intrinsic thermodynamic limitations of heat engines – including all internal combustion engines. Fuel cells are capable of efficiencies 2-3x higher than automotive engines, with the potential for even larger increases. When operated from clean fuel sources such as photocatalyzed hydrogen, the only emission is water vapor. However, the widespread and competitive adoption of fuel cell powered vehicles is currently limited by cost and durability. Simply put, we need more advanced materials, particularly more efficient and inexpensive catalysts, catalyst supports and robust membranes. While most work on near-room-temperature fuel cells has been based on proton (i.e. acidic) exchange membranes, the more favorable kinetics of alkaline fuel cells (AFCs) could provide dramatic cost savings, increased efficiency and enhanced performance. With the recent development of robust ion-exchange membranes for AFCs, Cornell’s Center for Alkaline Based Energy Systems (CABES) is now undertaking the rational design and development of new materials and architectures needed for alkaline-based energy technologies. 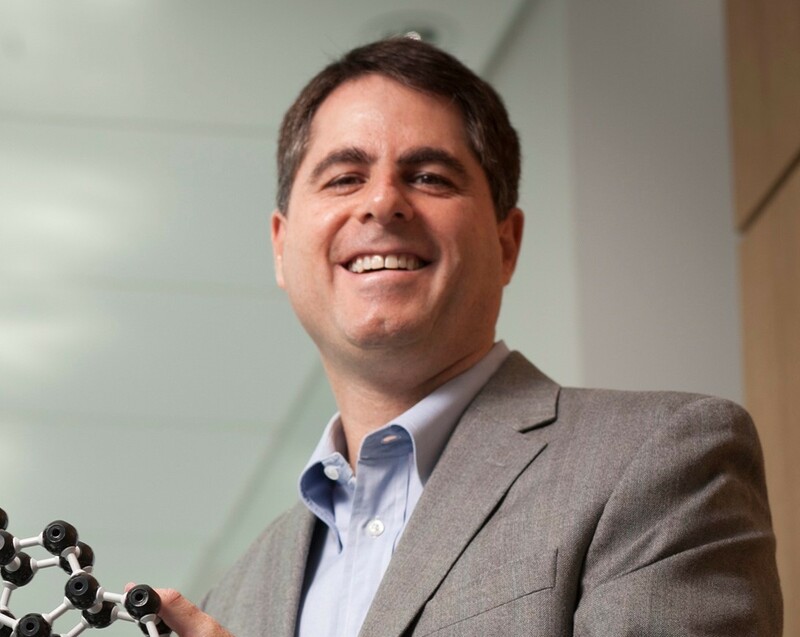 BIO: David Muller is the Samuel B. Eckert Professor of Engineering in the School of Applied and Engineering Physics at Cornell University, and the co-director of the Kavli Institute at Cornell for Nanoscale Science. His current research interests include the atomic-scale characterization and control of matter for applications in energy storage and conversion.